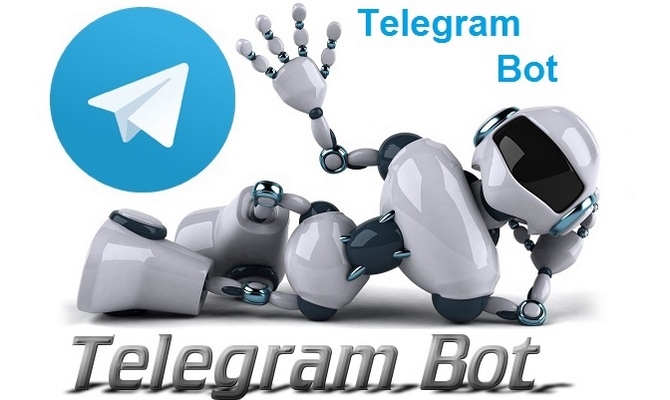 I'll create your personal assistant in Telegram messenger which can do anything you want. He can teach, play, search, broadcast, remind, connect, integrate with other services, or even pass commands to the Internet of Things. I love to help people with their tasks so be sure that everything i will be doing will be at highest quality and in shortest time. Waiting for your message and order! IMPORTANT:Please contact me first before making any order and explain in detail what you want me to do. Together we will decide what your bot will have to do and what it can do. Important and decide everything first.